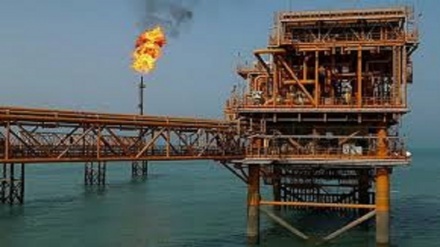 Iran's police forces in the southeast of Iran have found the biggest smuggled gas oil cargo. 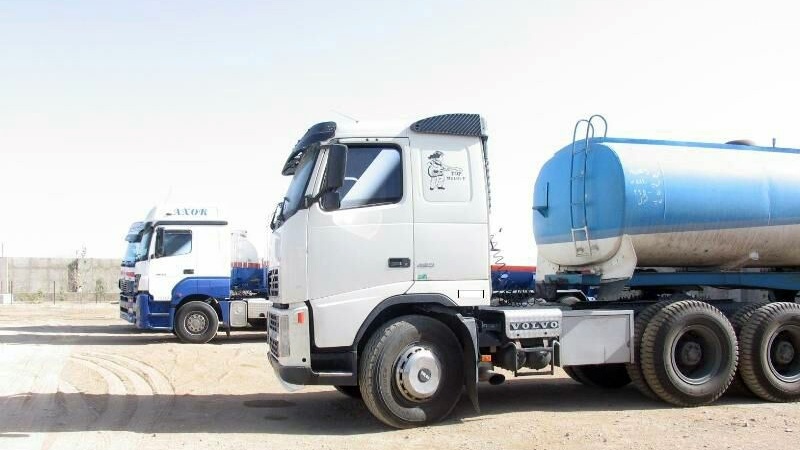 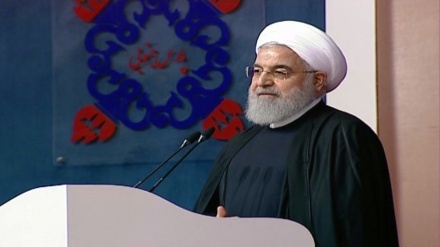 Iran Press/ Iran news: The biggest smuggled gas oil shipment which was supposed to be delivered to Pakistani smugglers was found in the southeast of Iran by the country's police forces. 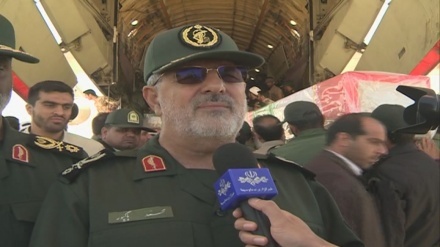 The Police Chief of Sistan and Balouchistan province, Brigadier General Mohammed Ghanbari said on Thursday that the members of the smuggling group were involved in buying oil products from the central provinces of Iran through the fake bills of lading in order to transport them to Pakistan, reported Iran Press.